We offer a range of beautiful flooring solutions to perfectly fit your bathroom or interior scheme, including stone tiles and luxury vinyl tiles (LVT). 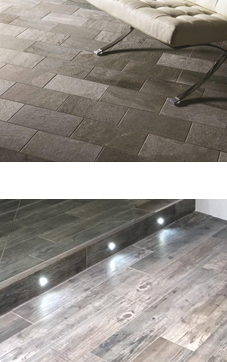 Select from our range of bathroom floor tiles, ideal if your looking to introduce a stylish new look to your room, from natural stone effects to eye catching mosaics. We also stock all the necessary adhesives, grouts and tools required for a professional tiling job, ready for you to take away. Feel free to pop down to our showroom for a look around. Our friendly and knowledgeable staff will be more than happy to help you find a flooring solution that’s perfect for every room in your house. 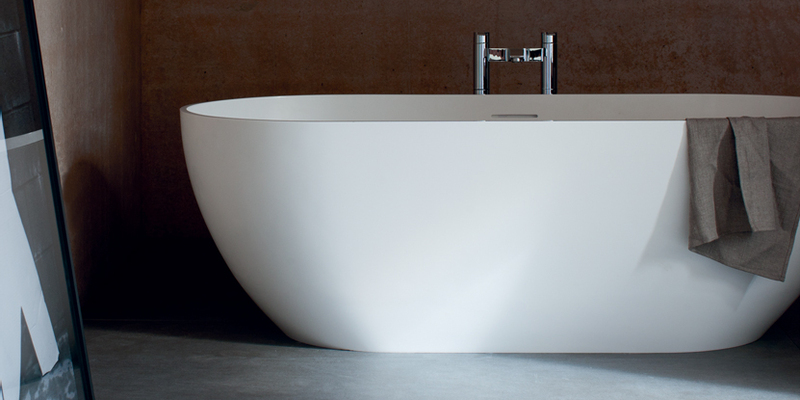 Brands Available Porcelanosa, Original Style, Laura Ashley, Villeroy & Boch, QA Flooring and many more.